Ken Hay, Chair of Edinburgh Cultural Venues, and Sonia Valcarcel, VisitScotland Regional Partnerships Executive, showcase a few example of top cultural events in Scotland. Photographer: Graham Clark. 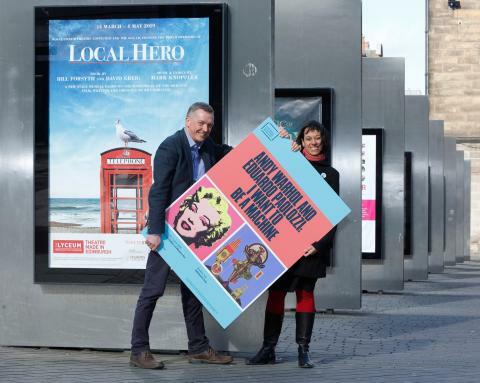 Led by the Edinburgh Cultural Venues Group (ECVG) and delivered by Marketing Edinburgh and Edinburgh Tourism Action Group (ETAG) in association with Expedia, the campaign will promote the capital’s low-season cultural offering using a short video promoted across digital channels. The video will communicate the emotional “wow” experienced from visiting Edinburgh’s vast and distinctive offering of world class culture. 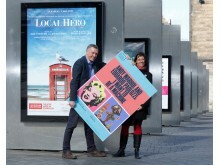 The microsite will also feature the campaign’s ‘Wonder Walks’ - a series of walks around Edinburgh that deliver wow moments as you walk between venues, and ‘Wonder Weeks’ - stand out weeks in the Edinburgh calendar that have a particularly impressive cultural offering at a time when accommodation has good availability. 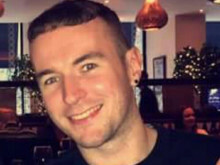 Ken Hay, Chair of Edinburgh Cultural Venues Group, said: “Edinburgh is an internationally renowned city of culture, offering dynamic, high quality performances, galleries and museums at many different venues. The heritage setting makes the city unique and culture lovers can also enjoy the great eating out experiences available. This campaign will showcase the city’s fantastic offering and help bring new visitors to enjoy the city year-round. 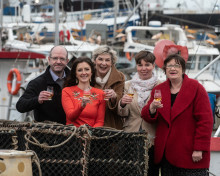 Sonia Valcarcel, VisitScotland Regional Partnerships Executive, said: “Offering outstanding cultural experiences within a compact and extremely attractive heritage location, I am thrilled we are able to support this digital campaign which, for the first time, brings together the city’s performing arts and cultural venues to highlight all that is on offer in the city and help drive footfall in the traditionally quieter months of the year.